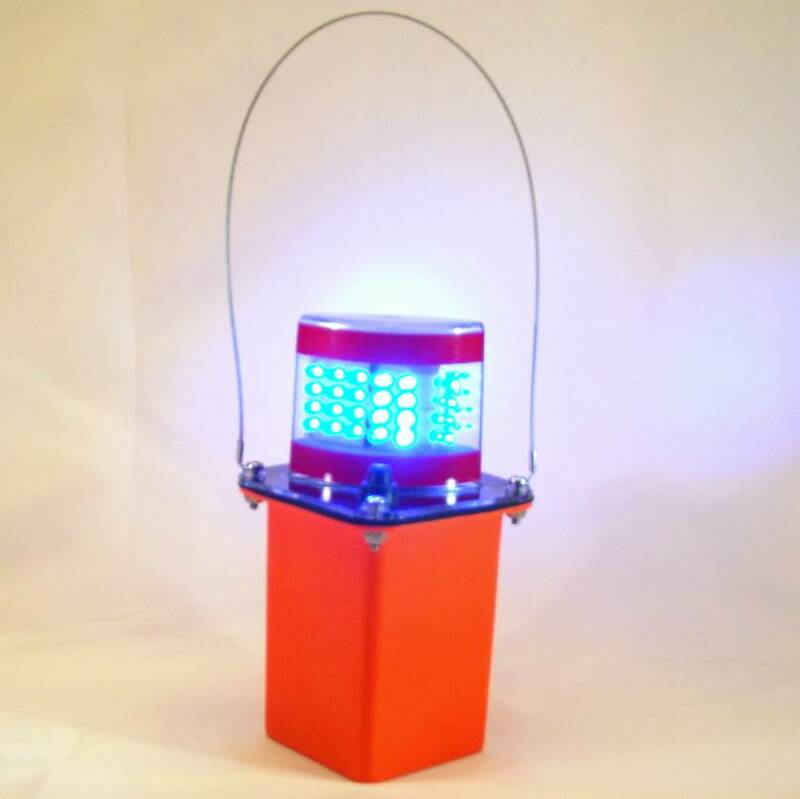 This Heavy Duty Blue LED Flashing Light provides strong brightness with great efficiency. Powerful blue LED’s ensure high visibility in times of distress. Lasts 200 hours in continuous flash mode. Safety orange base with clear lens. Buy Direct! No Middleman! No Additional Markups! This dependable and long-lasting Blue LED Flashing Light is only available on www.FalconerElectronics.com. Take advantage of the tremendous savings when you buy directly from the manufacturer at Falconer Electronics. 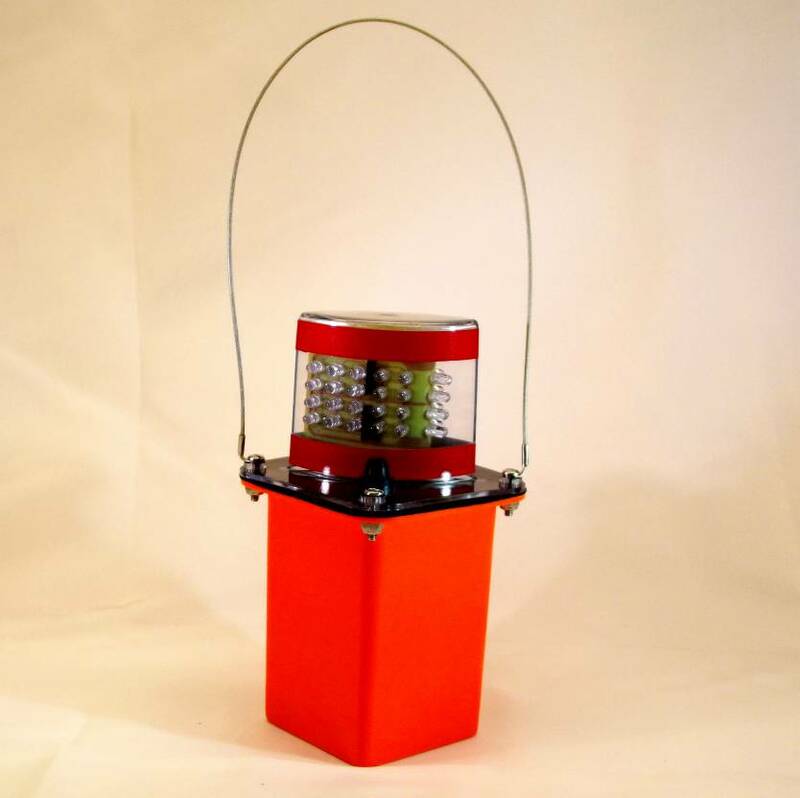 Shock-Resistant: J100 Flasher Lamps are ideal where warning lights are needed and provide dependable performance under the most hazardous or adverse conditions. 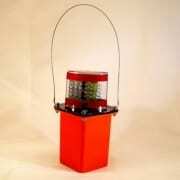 These lights are constructed of durable shock-resistant plastic with a solid design for long lasting life. Vinyl coated steel lanyard for easy hanging and transporting. Convenient: Each LED lamp measures only 7.5″ x 4″ and weighs just 2 lbs allowing convenient storage in a minimum amount of space. 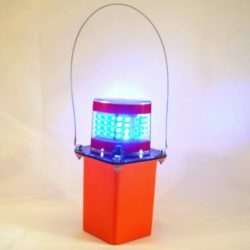 Environmentally Friendly: You will find this Blue LED Flashing Light environmentally friendly being powered with an easily replaceable standard 6-volt screw terminal lantern battery. 40 Diodes with standard flashing rate at 1pps. 360-degree lighting. Lights are cool to touch. Safe around children and pets. Roadside Flare: The J100 Lamp is non-incendiary and the perfect alternative to typical roadside flares. 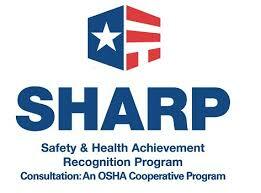 They will not deteriorate in storage like flares, safer to use, last longer, and emit no flame or toxic smoke. Residue clean up is never a worry. Water Resistant: Lights are completely safe around water or contaminated areas. Keep lights in action during challenging weather conditions such rain or snow storms. Guaranteed: 1 year product warranty.